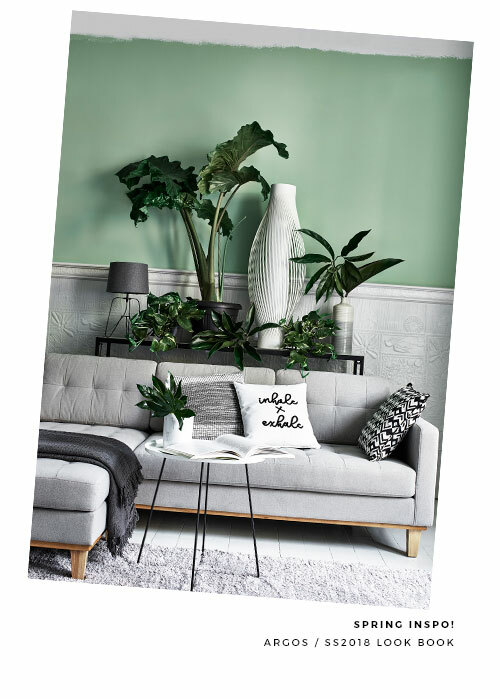 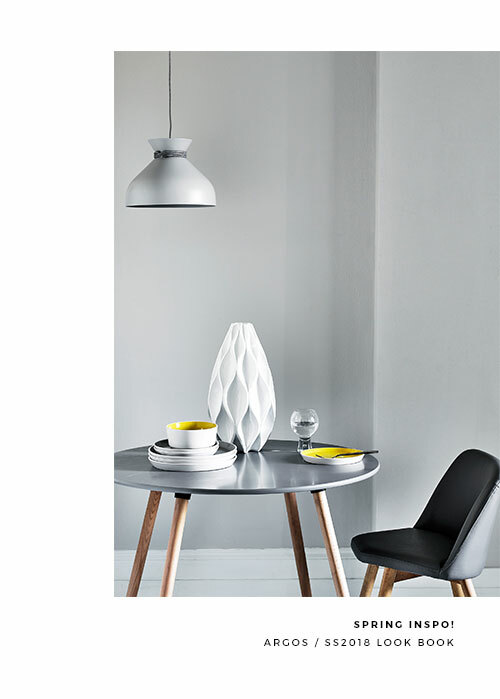 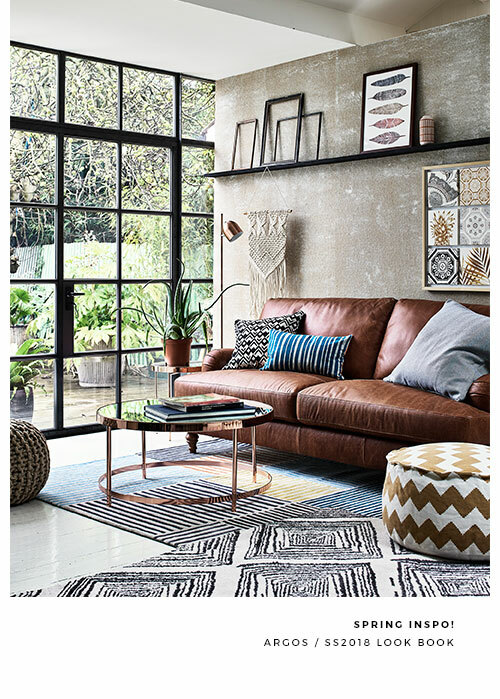 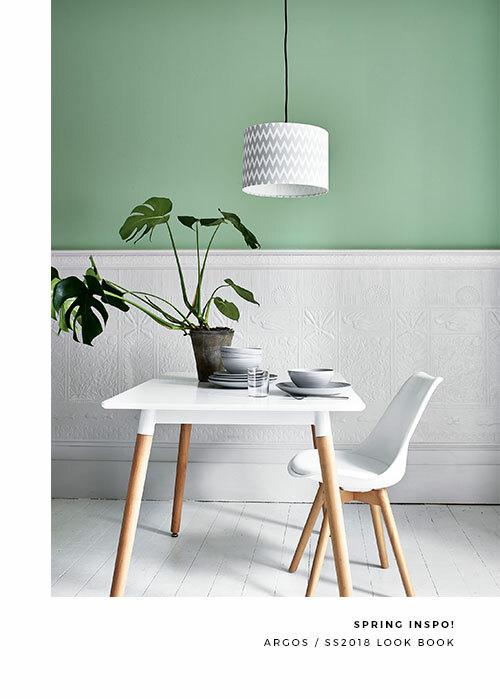 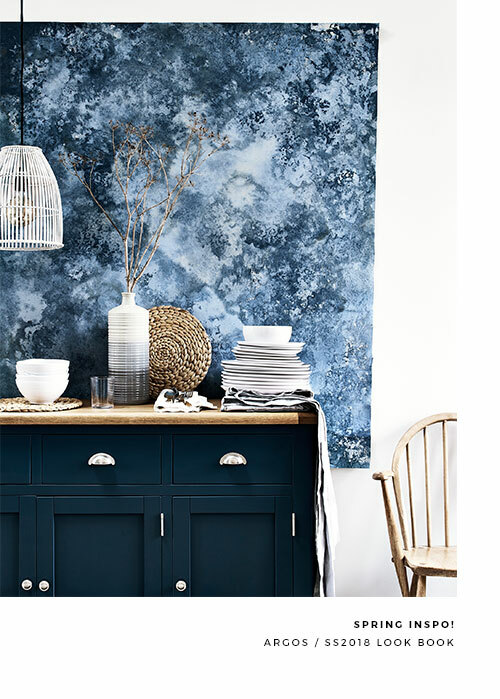 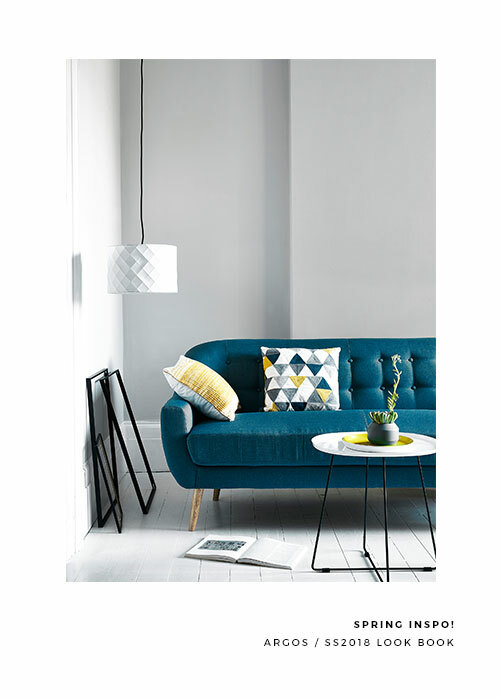 Brit Decor : Home Page: Brit Decor: Argos SS18 Lookbook! 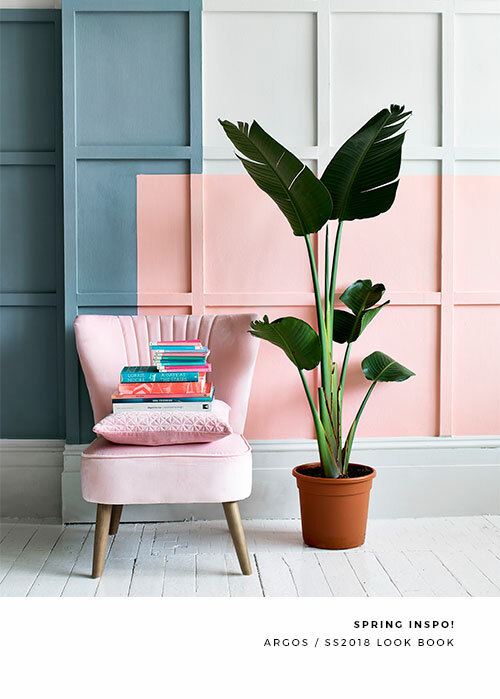 Okay okay so we all love the notion of a picture postcard cosy Christmas, but after the celebrations have ebbed away and the last firework of New Year has blasted into orbit, we need something new to look forward to, right? 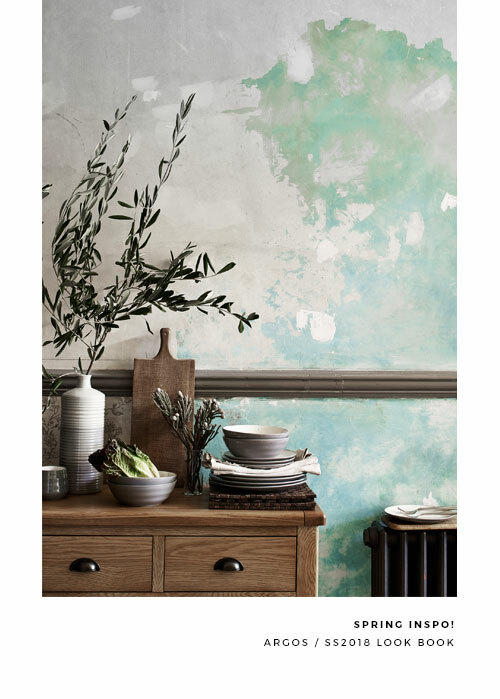 My favourite thing to focus on post-Christmas is the prospect of Spring, with its emphasis on everything 'new'. 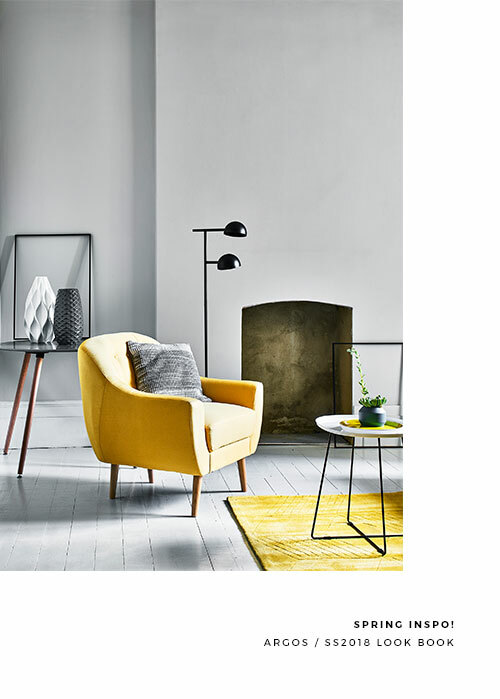 So in the meantime here's a little taster (a surprisingly good one actually) from high street retailer, Argos, featuring new designs available from March next year. 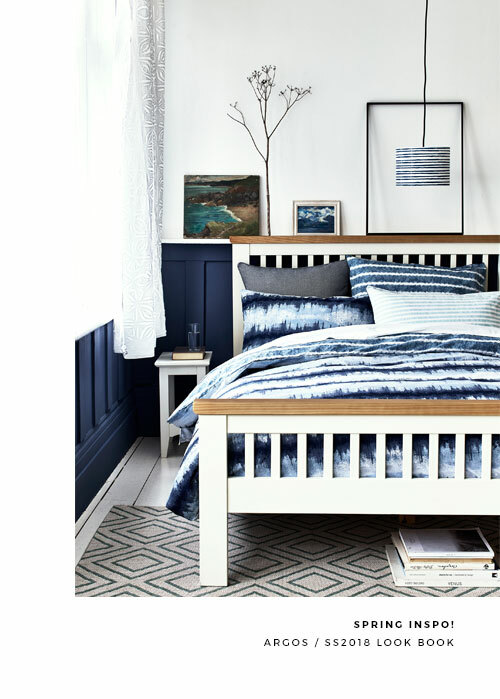 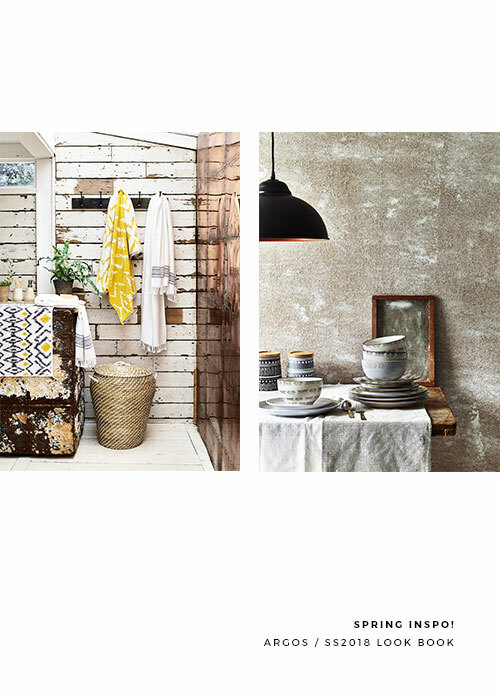 Their newly released look book focuses on four main themes: Artisan, Beach House, Hygena and Infusion essentially covering all the bases for styling a balanced home, fit for 2018. 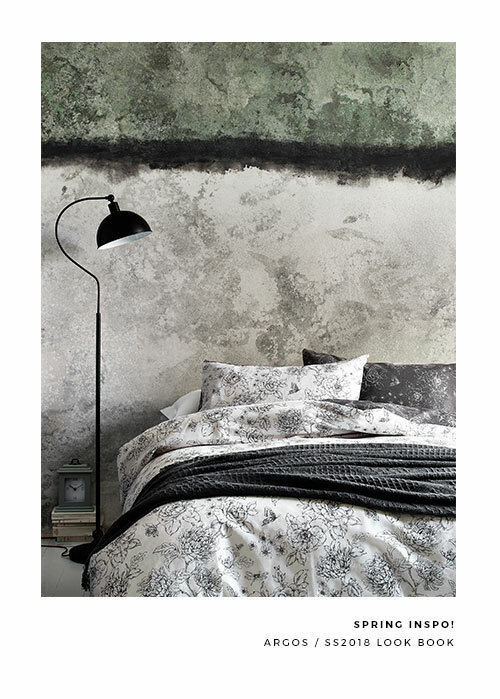 What do you think about this new collection?